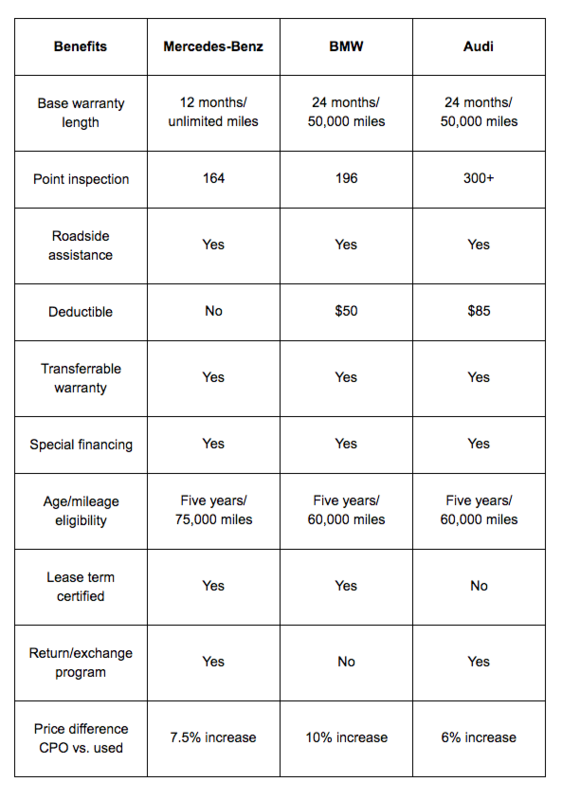 Shopping for a used Mercedes-Benz vehicle often leads many drivers to consider certified pre-owned options. 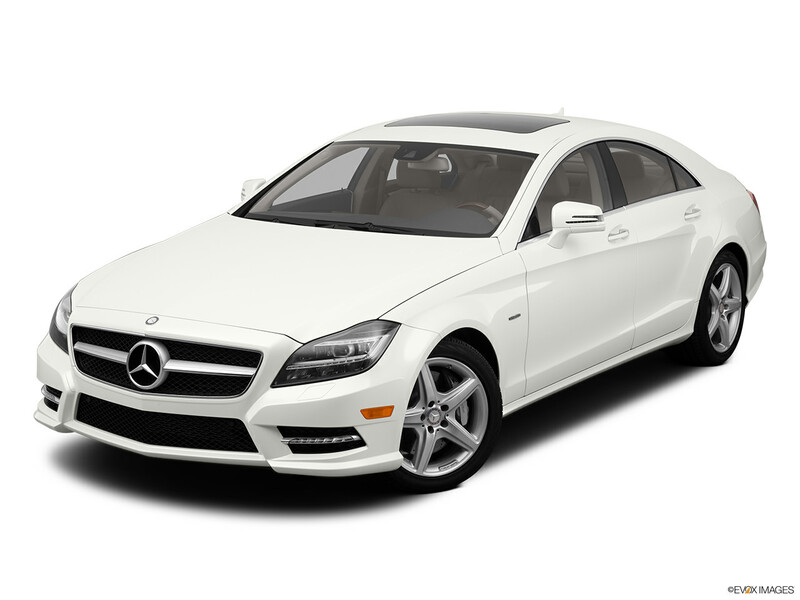 Mercedes-Benz is one of many manufacturers that have a certified pre-owned (CPO) program. Each car manufacturer structures their CPO program differently; read on to learn about the specifics of the Mercedes-Benz CPO program. In order to be considered a Mercedes-Benz Certified Pre-Owned car, vehicles must be under five years old, and have less than 75,000 miles. These vehicles come complete with a 12-month, unlimited-mile Certified Limited Warranty. If anything does not meet the high standards of the Mercedes-Benz technicians, it must be fixed. If it cannot be fixed and meet the proper factory standards, the vehicle cannot become a Certified Pre-Owned Mercedes-Benz. Mercedes-Benz CPO vehicles come with a warranty, which covers repairs or replacement to any part that becomes defective under normal use within the first 12 months. There is no warranty limit on the number of miles a car can display in order to be covered. The warranty requires no deductible for each service visit. 24-hour Roadside Assistance, which includes free jump start services, flat tire changes, and emergency fuel delivery. Trip Interruption Coverage, which reimburses a vehicle owner for expenses up to $300 per day for three days in the event that your vehicle breaks down more than 100 miles from home. Buyers who choose to obtain a vehicle through the Mercedes-Benz Certified Pre-Owned car program will see a difference in the overall bottom line. The price will usually be around 7.5% higher than a regular “used” Mercedes-Benz vehicle. For example: at the time of this article in April 2016, a used 2012 Mercedes-Benz S-Class Sedan is priced around $33,707 on Kelley Blue Book; the same vehicle under Mercedes-Benz’s CPO program is priced around $36,262. Q: The air conditioning, heater, and defroster are not working.